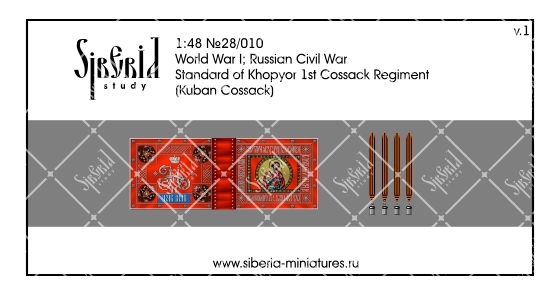 The oldest regiment of the Kuban Cossack Host. 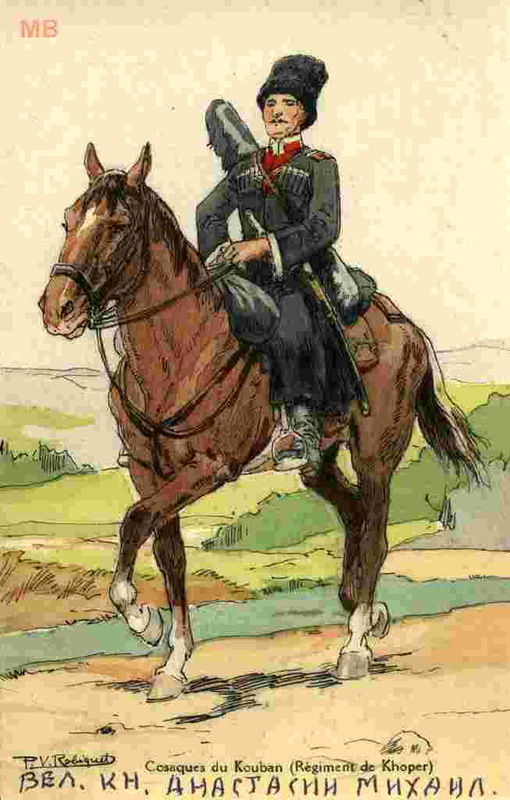 During the First World War, the regiment fought on the Western and Caucasian fronts. 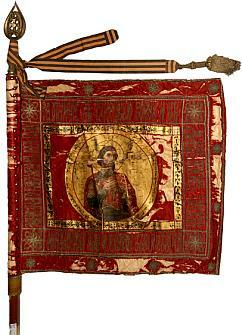 During the Civil War, the regiment was part of the White armies in the South of Russia.